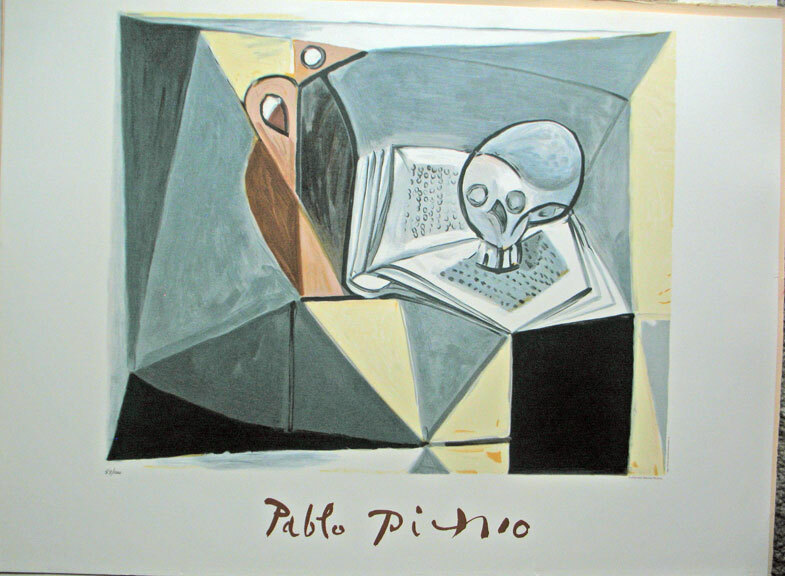 Pablo Ruiz y Picasso showed artistic ability at an early age, and when he began to study art seriously in Barcelona and Madrid, he was already a skilled painter. 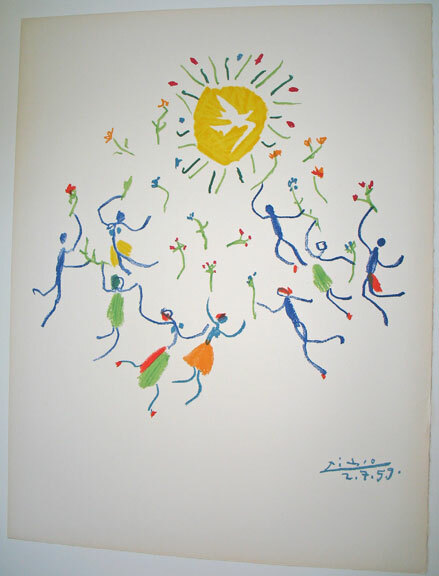 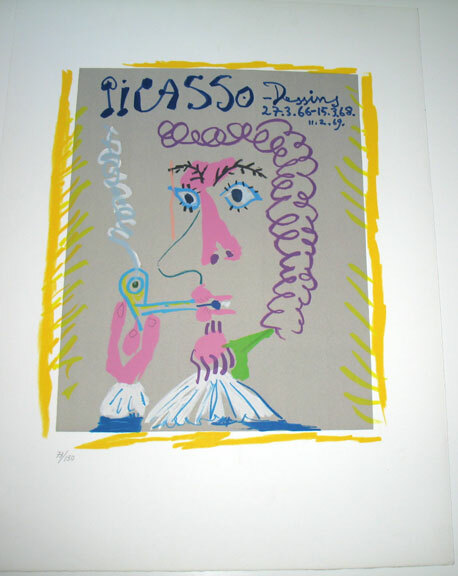 He is considered one of the greatest artists of the 20th century. 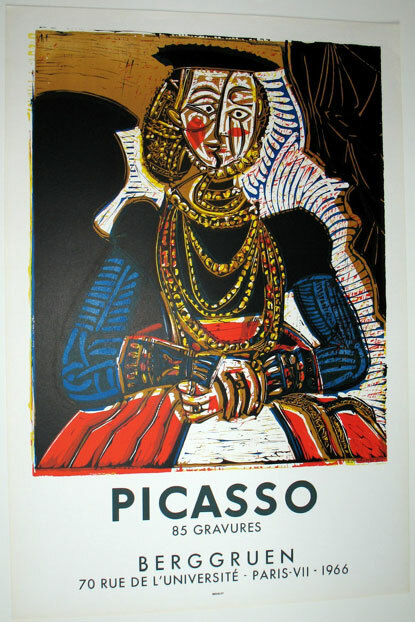 His enormous body of work spans so many years that art experts generally separate his career into distinct phases, such as the Blue Period, the Rose Period and his most famous contribution to modern art, Cubism. 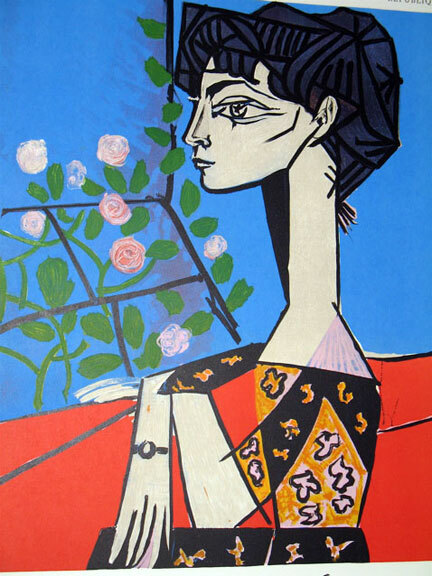 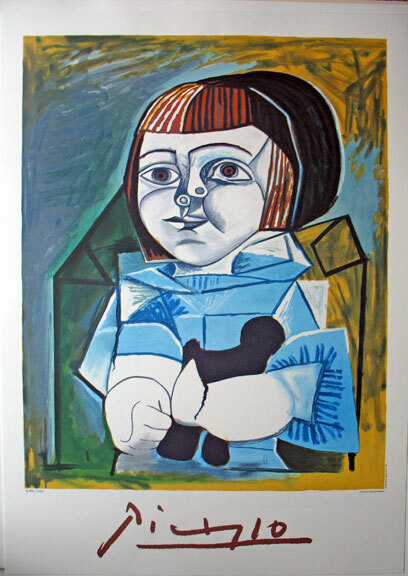 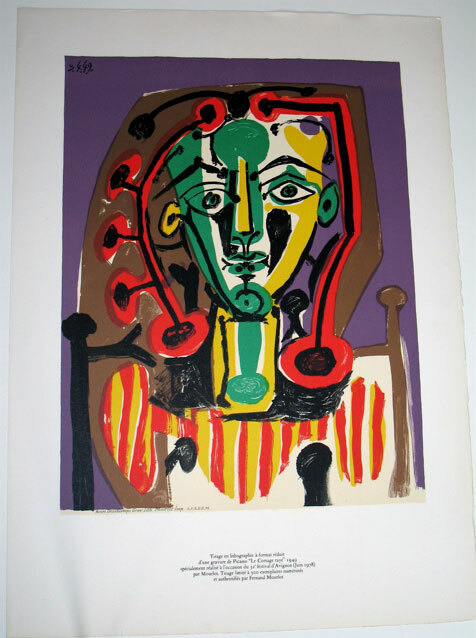 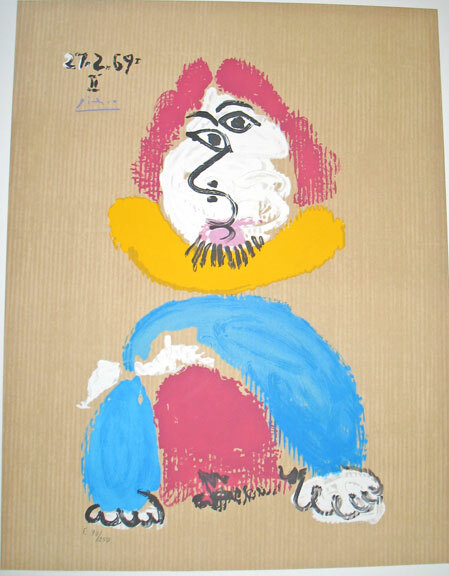 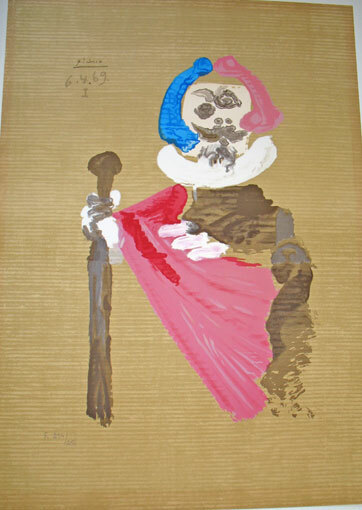 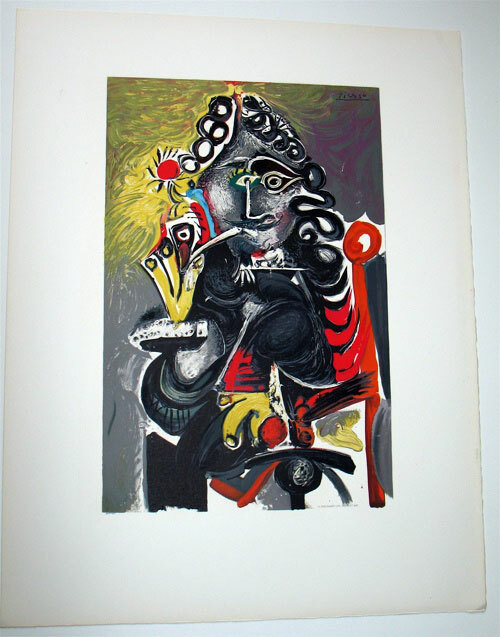 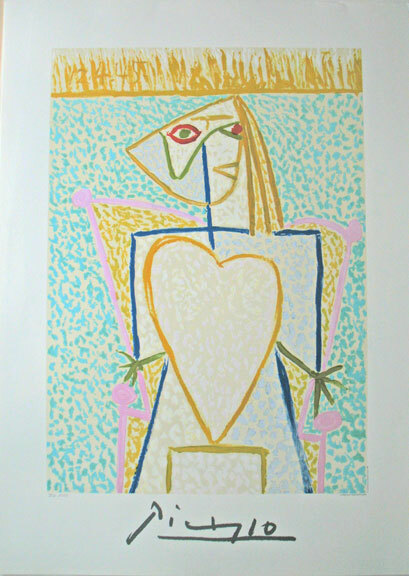 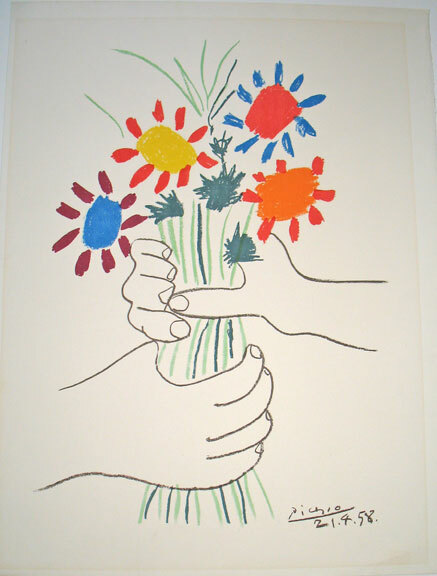 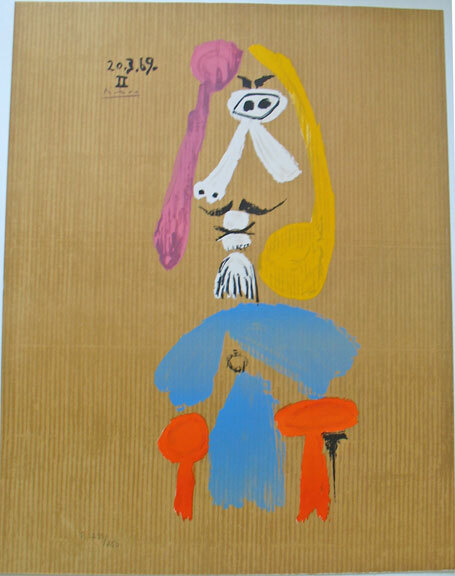 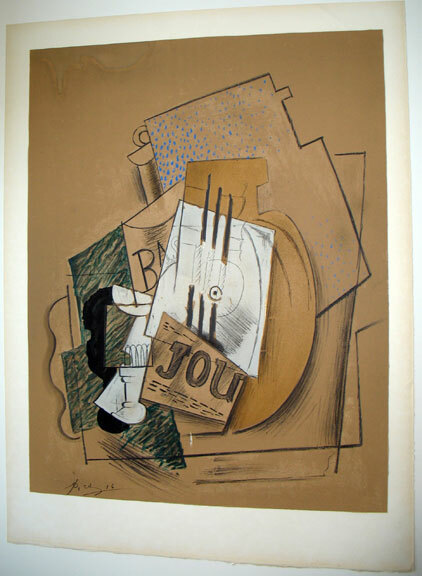 Picasso, unlike so many before him, was an international celebrity as well as an important contributor to the world of art.